Our solutions rely on the deep market understanding, flexibility and intellectual dexterity of our consultants, coupled with our state of the art search methodologies, to ensure our clients find the talent their business needs. 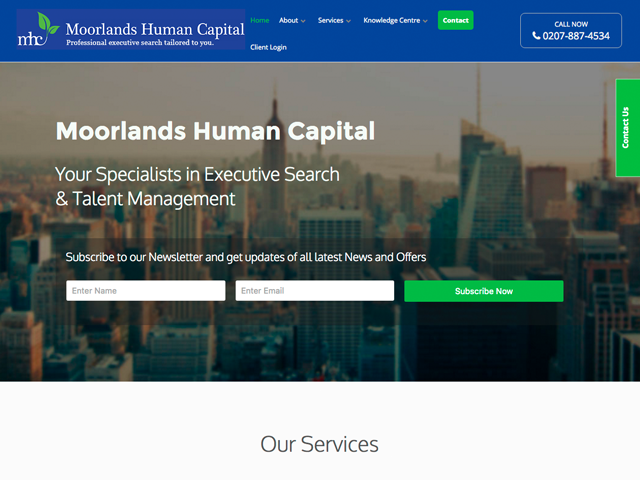 Our clients appreciate our discretion, the quality of our research, and our ability to source and hire the best executive, non-executive and senior management talent. We pride ourselves on finding the professionals that can transform an organisation.